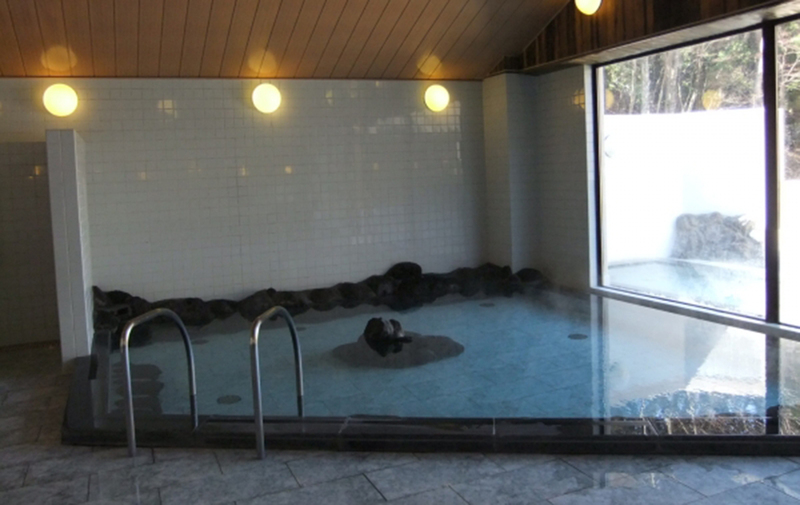 It is a municipal hot spring facility in the back of the mountain. 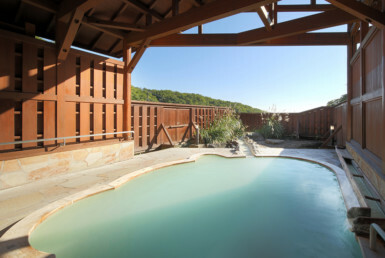 The facilities are new and clean, and there are a total of 10 accommodation rooms for two people (7 rooms) and a quadruple room (3 rooms) for climbers. 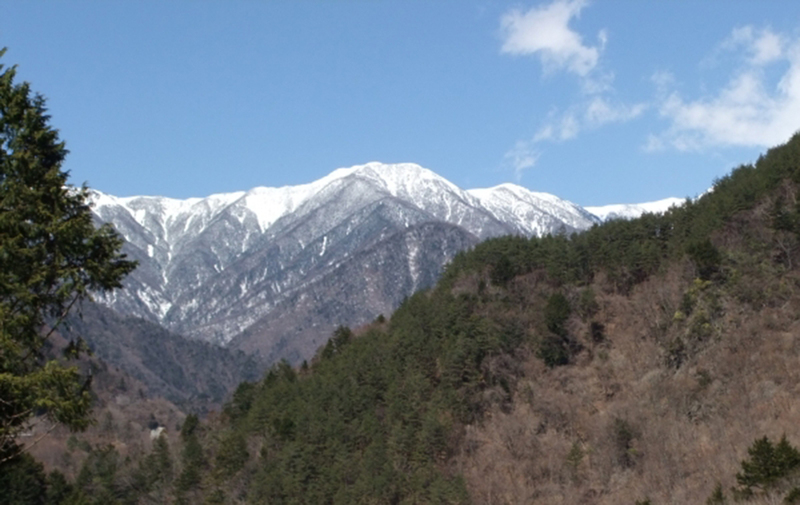 Although there are various approaches to the famous peak of the Southern Alps, when entering from the Shizuoka area, “Shirakabaso” is the starting point for the mountaineering course. Summer is crowded with climbers at the entrance! 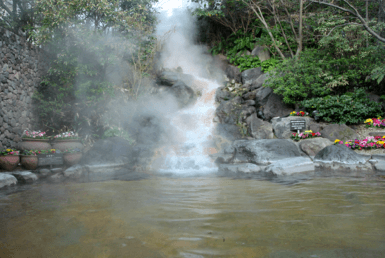 The hot spring is a simple sulfur fountain with a slightly sulfuric smell. 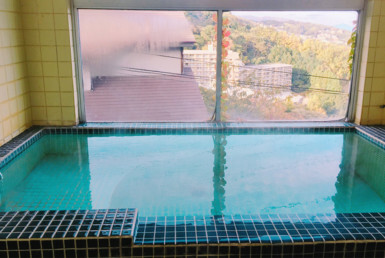 Although it is not a pure hot spring, there is a unique feeling of squeakiness in the alkaline hot spring with a pH of 9.5 with yunohana, or the sulfur sediment, so the skin is reputed to be smooth. 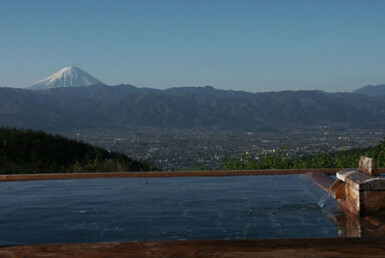 Among the clear air, sitting in the outdoor bath which while watching the view of the mountains is the best. There are seven washrooms, and when crowded, please consider other guests. 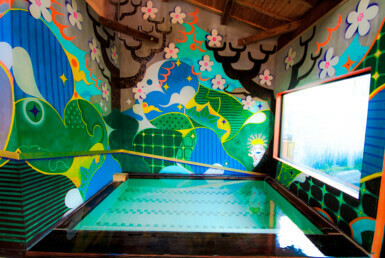 Also, if visitors make a reservation, they can use a private, barrier-free bathroom. 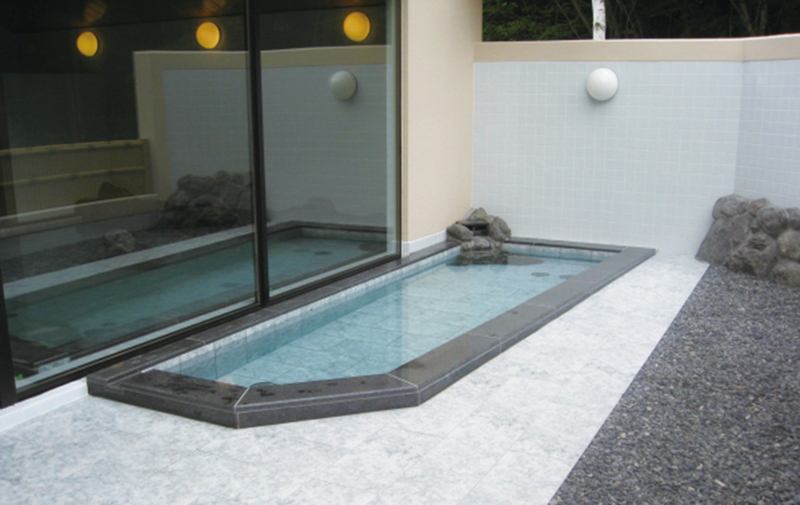 Although it is a compact bathtub, there is also an inner bath and an outdoor bath, and guests can even enter the bathroom with a wheelchair. 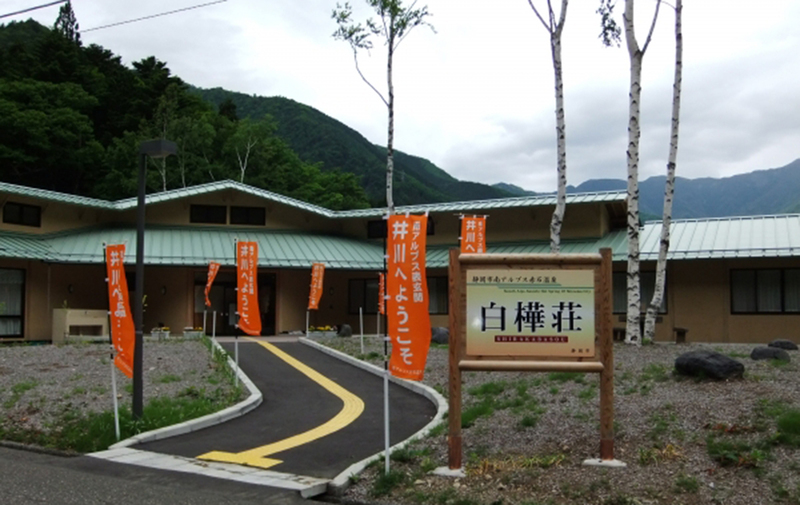 It is a famous area for autumn leaves, so stopping by during driving is also popular. However, please drive safely as it passes the mountain road with many curves.